If this sounds eerily familiar, that’s because it is. This is just what happened exactly one year ago, when the pregnant female of the East Fork group was shot by an Outside trophy hunter at a bear baiting station in the same area. The loss of that one pregnant female wolf in 2015 led to the disintegration of the entire East Fork group, also called the Toklats, from 15 wolves down to just two this spring. And now, with last weekend’s shooting of the radio-collared gray male dubbed “1508 GM” by park biologists, it appears the East Fork is down to one lone black wolf. This is a historic loss. It leaves one remaining member of the wolf group studied by Dr. Adolph Murie, the subjects of his groundbreaking 1944 book, “The Wolves of Mount McKinley.” It leaves one from the group that Dr. Gordon Haber continued to study for another 43 years, until his untimely 2009 death in a plane crash while studying wolves. This one family group of wolves was studied for a continuous 70 years, making them, along with the community of chimpanzees studied by Jane Goodall, the world’s oldest-known, longest-studied large mammal social lineage in the wild. It doesn’t take a rocket scientist to see that this gave the East Fork wolves inestimable scientific value. But the state of Alaska apparently has no interest in such rare scientific value, no pride in a scientific record rivaled only by that of Goodall’s chimpanzee research. The state has allowed this valuable public wildlife resource to be decimated by hunting and trapping for decades. And the National Park Service has clearly failed its mandate of protecting natural processes in the park. The wolf population in Alaska’s Denali National Park and Preserve has plummeted to its lowest level in the park’s historical record, due in part to wolf hunting and trapping inside the preserve and on state lands along the park boundary. I strongly urge that you immediately halt all wolf hunting around Denali National Park, as well as secure a permanent no-kill buffer along the park boundary from the State of Alaska. The park’s wolf population has dwindled from 143 to 48 in less than eight years. This year the population has been further reduced. These losses have not only diminished the chance to see wild wolves, but have also undercut the integrity of the entire ecosystem—much of which is designated wilderness. While the park’s primary purpose is to “protect intact the globally significant Denali ecosystems,” it is certainly failing to do so. 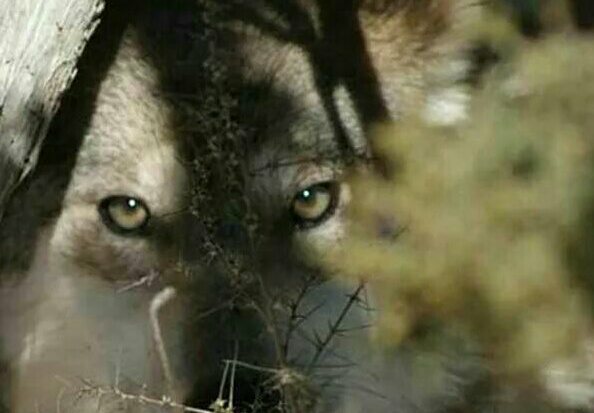 The continued and heartless slaughter of Denali wolves has disrupted their society and destabilized the packs, which in turn completely compromised not only the hunting capabilities, but the very survival of remaining members. Hunting and trapping most often removes key pack members or alpha wolves, which will usually will lead to the disintegration of an entire family group. For example, in 2012, the trapping of the pregnant alpha female wolf from the Grant Creek group led to the group declining from 15 wolves to only 3 that year. Now, in 2016, one of the two remaining East Fork wolves of Denali National Park was shot this past spring by a trophy hunter at a bear baiting station just outside park boundaries. Because of the shooting of a radio-collared gray male (dubbed “1508 GM” by park biologists), the East Fork “pack” is/was down to one lone black wolf who had pups; now presumed dead. The State of Alaska has repeatedly denied public petitions over the past eight years asking for an end to wolf hunting/trapping in the Preserve and around Denali and a replacement of a buffer zone. Wolves have all but completely vanished from one of the nation’s largest and most iconic national parks. Alaska has efficiently, and shamefully, squelched visitors chances of seeing wolves. Please advise the superintendent of Denali National Park to halt all wolf killing in the entire park and preserve, and create a permanent wolf buffer zone. Allowing the demise of Denali’s wolves is literally shooting the goose laying the golden (tourism) eggs. It is my understanding that the pups from The Toklat pack were observed alone, and without a pack presence, earlier last month when National Park Service pilots flew over their den’s location. With the shooting, earlier this year, of the radio-collared gray male dubbed “1508 GM” by park biologists, it appeared that the East Fork was down to one black female wolf attempting the near impossible: caring for her pups alone. Mismanagement within the state park, and along the borders, has created a situation causing the demise of numerous beloved Denali wolves, creating a historically low wolfpack population in the area. Last year the pregnant female of the East Fork group was shot by an “trophy” hunter at a bear baiting station. The loss of that one pregnant female wolf led to the disintegration of the entire East Fork group, from 15 wolves down to just two prior to the shooting of “1508 GM”. Now we are left with one lone survivor (now “missing”), who cannot tend properly to her pups. Without another adult to hunt and feed the nursing mother, the pups will likely starve to death. Chances are highly probable that these pups have not survived as the den, recently, has been observed unoccupied. This horrific sequence of events likely spell the extinction of the world-renowned East Fork family group, all because Alaska failed not once, but twice, to do the judicious and intelligent thing, and close the area. Enough is enough. 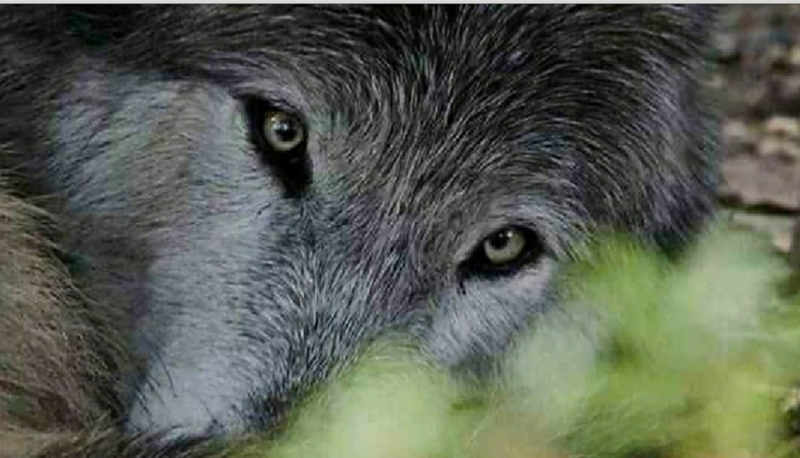 Protect Denali’s wolves with a no hunting/trapping buffer zone. Please also send a copy of the above emails to Governor Walker here. Copyright © 2016 [COPYRIGHT Intheshadowofthewolf, name and webpage]. All Rights Reserved. No part of this publication may be reproduced or distributed in any form or by any means, or stored in a database or retrieval system, without the prior written permission of the publisher. Thanks so much, these poor wolves barely stand a chance, not unlike the Archipelago wolves on POW. Alaska…grrr. Are we going to sit back and let you kill every last wolf until they become extinct??? Someone is getting paid off buy the cattlemen….this is a shame on our country……wolves are necessary to balance nature……leave them alone. Please save our Wolves! They are very important to our ecosystem and in Nature! They have families just like us! We need them in our World! Thank you for listening. killing and who gives a darn, it’s only a wolf.